Fall Preview: TV shows A-Z schedule. Fall Preview: Design comp for the Day-by-Day Fall TV schedule. 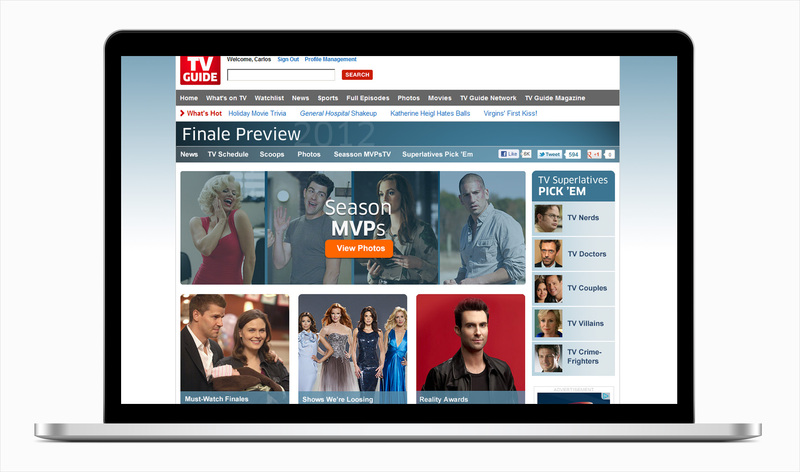 Wireframing and visual designs for TVGuide.com’s Season TV Previews, including news scoops, premiere calendars and photo galleries for new and returning shows.